The first of Upstate International’s 3rd annual, 3-part summer series of Latin music and dancing. 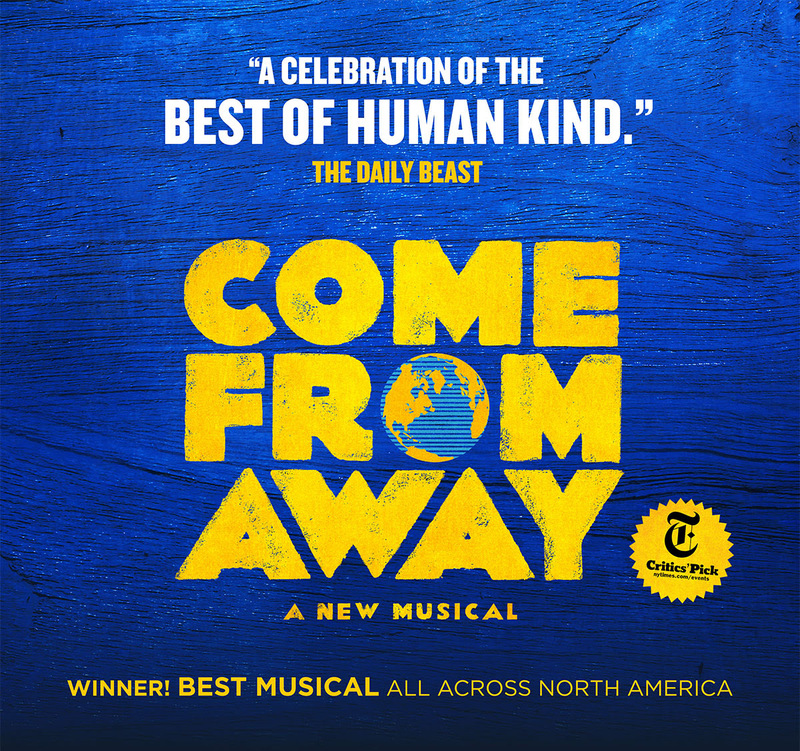 Join us for this free, family-friendly outdoor event, and enjoy a group Salsa lesson, beer and wine, and lots of dancing. Saturday, July 8 will feature the Marcel Portilla band. Click here to learn more about the band. 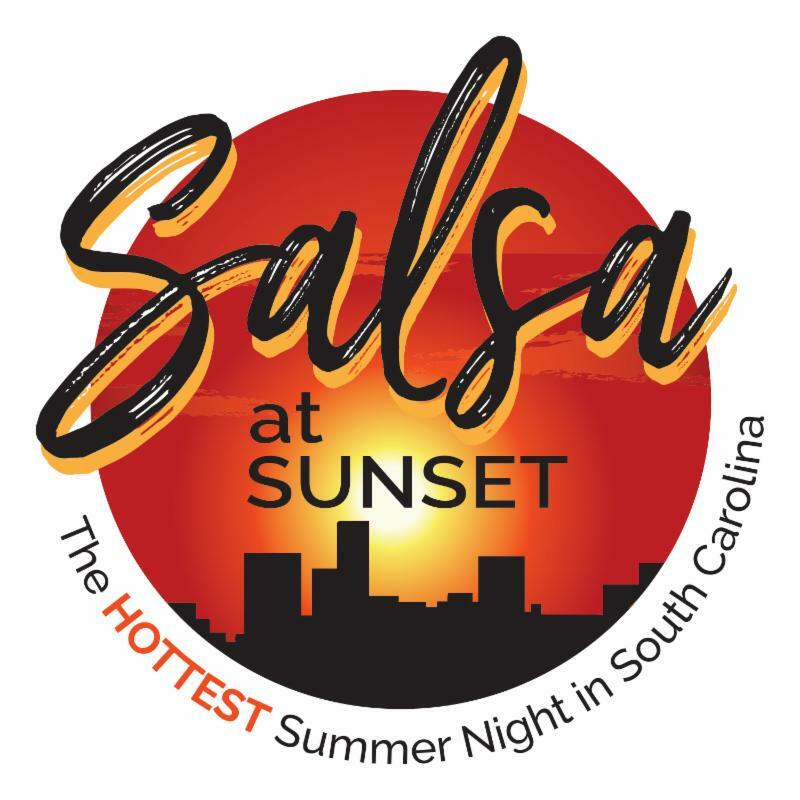 Don’t miss the Hottest Summer Nights in South Carolina!